This evening-only, restaurant-lounge hybrid is planted along the Sunset Strip. 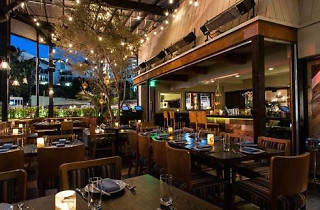 Spearheaded by JT Torregiana, this space will give way to the concept of Latin and Asian inspired Californian cuisine. 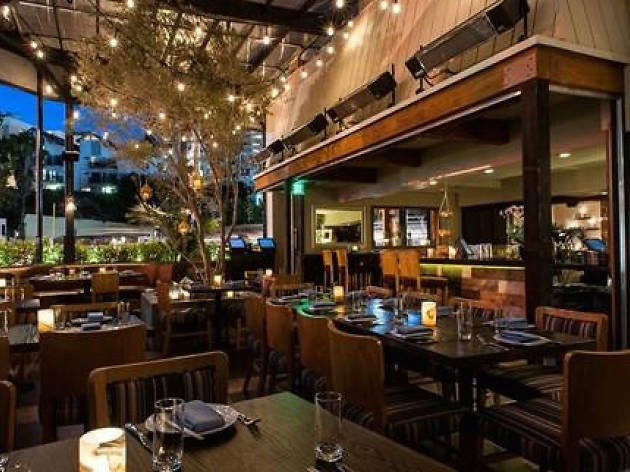 Expect to find items like shrimp tacos and toasted quinoa risotto to pair nicely with specialty crafted cocktails, as well as a curated beer and wine list, which you can enjoy amidst the rustic, lush greenery and twinkling lights that encompass the patio.